Steward of Savings : FREE Grand Slam Breakfast Birthday Freebie at Denny's!! FREE Grand Slam Breakfast Birthday Freebie at Denny's!! 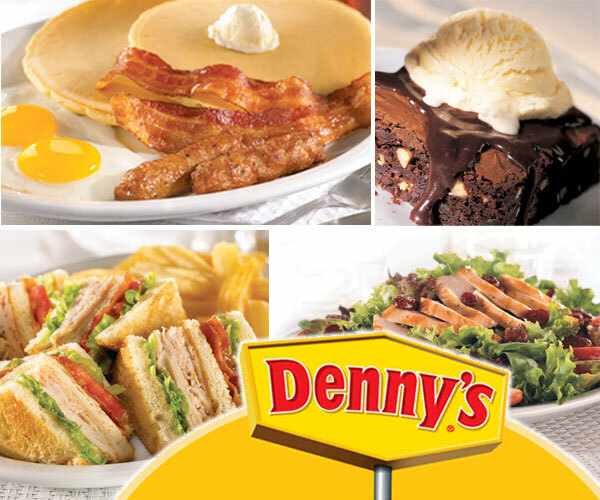 Stop by Denny's to celebrate your special day!